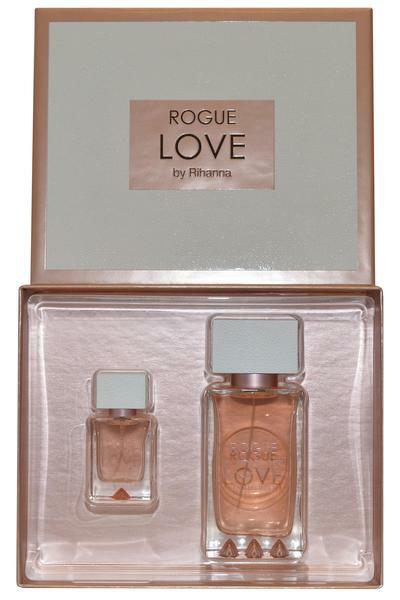 Rihanna Rogue Love Eau de Parfum is a sweet and fruity fragrance for women. Classed as a white floral and caramel scent. Eau de Parfum Spray 15ml.